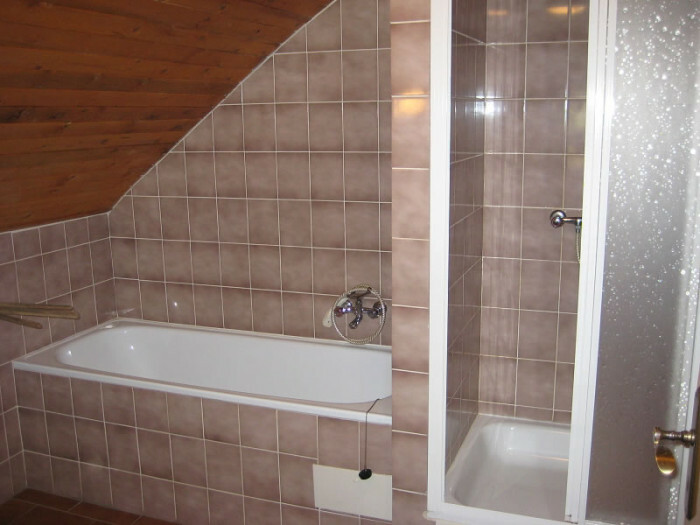 Home Interior Bathroom A Renovation Of A Bathrooms – A Bathtub Or A Shower? A bathtub or a shower – that is the question. 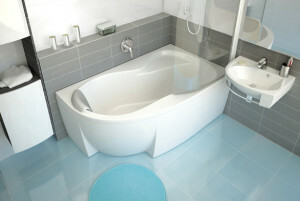 If you are planning a reconstruction of your bathroom, it is probably the most frequently asked one. Let us try to solve the dilemma. There are people who do not need to solve the question mentioned above. They are lucky enough not to be limited by the size of the bathroom and they can get both a bathtub and a shower. But many of you do not have this option and you need to be careful in this case. Do you love to have a bath, and spend a lot of time by them? Or do you prefer a quick and refreshing shower? Or you do not care, while the financial respect is more important for you? First, you need to answer all these questions to yourself. 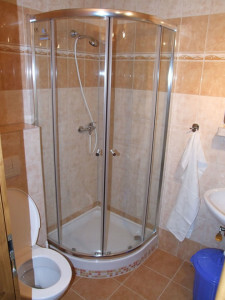 Generally, a shower requires less space than a bathtub, so it is suitable mainly into small bathrooms, where enough place must remain for bathroom furniture. Moreover, you do not necessarily have to lose the comfort even in this case. If you are willing to spend more money, you can get a massage box, which can relieve stress and physical pain after a day of hard work or sport. In any case, keep in mind that the minimum dimensions for a shower box should be 80 x 80 cm, or better yet, 90 x 90 cm. This option naturally requires more space, 140 x 70 cm with for an oval bathtub or 125 x 125 cm for a bathtub corner (if you want to enjoy a really comfortable bath). Again, you can get a massage version here, which gives a whole new dimension to your bath. And if you need to take a shower only sometimes, you can buy a bath screen, which creates a combination between a bathtub and a shower. And if you still cannot decide, look at the offers of the construction stores and the decorative goods in a store on online.